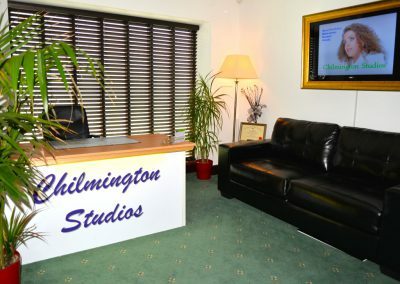 Chilmington Studio is a cosy & comfortable, fully-equipped photographic studio set in the beautiful Kent countryside just to the south-west of Ashford which is available for hire to both amateur & professional local photographers on a half or full day basis. 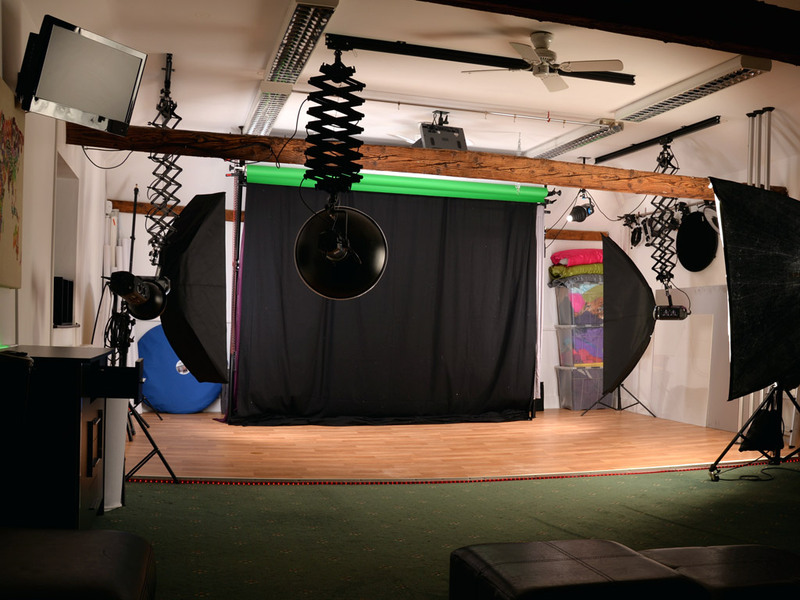 The studio is equipped with a full range of (6) Bowens electronic flash heads of varying power up to 1000 watts, plus light-modifiers including soft-boxes, beauty-dishes, brollies, barn-doors, honeycombs, snoots, gels & reflectors. A radio-trigger is on-hand to facilitate cable-free shooting and there is plenty of room to position lights as desired to either side of the shooting area. 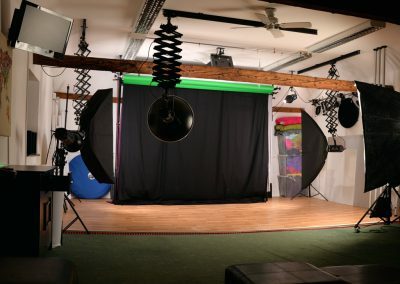 The shooting area itself is equipped with 3 metre wide white vinyl & Chromakey green vinyl backdrop rolls which are quickly & easily interchanged via the use of a Manfrotto chain pulley system. 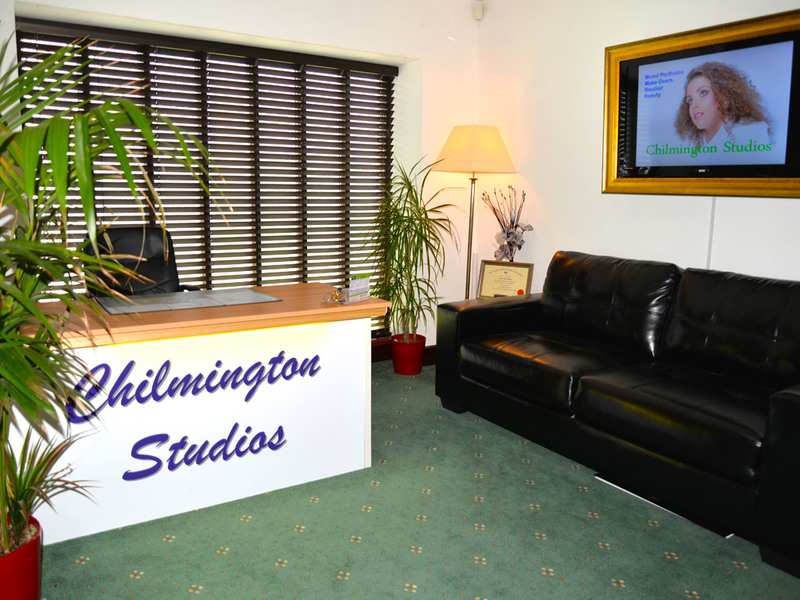 There is also a black fabric backdrop for low-key effects and a selection of vinyl roll backgrounds & floors which are also available for use.